I've been diggin for that one! 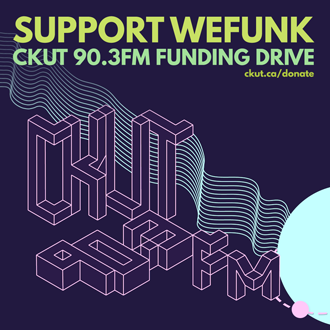 Funding drive show 2, featuring Olaf & Omeara, some randomness and lots of begging for cash for CKUT radio. DJs & GUESTS Professor Groove, DJ Static, Olaf, Omeara, Tony Ezzy / RECORDED April 2, 2004 / PLAYLIST MARKING sirbaihu / HOSTING PJ, Mike, Oliver & daduke. You can help too!